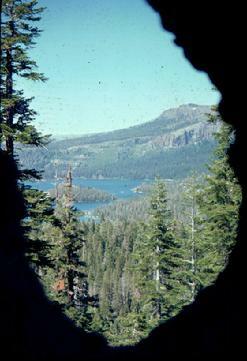 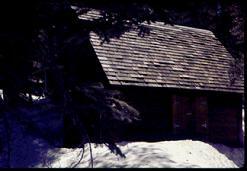 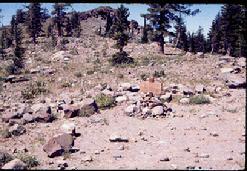 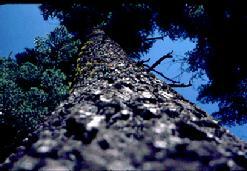 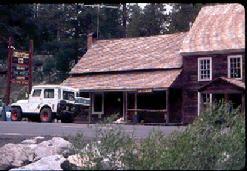 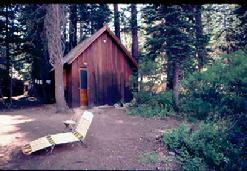 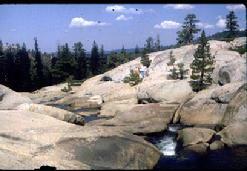 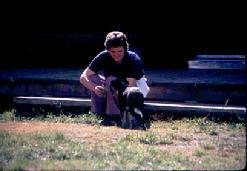 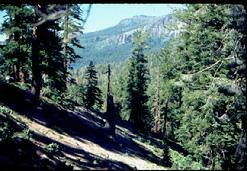 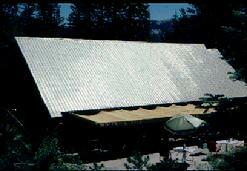 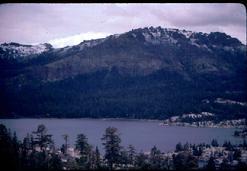 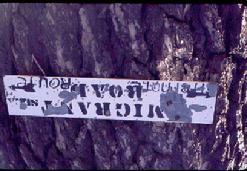 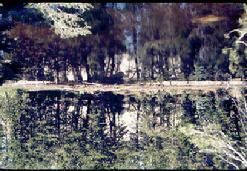 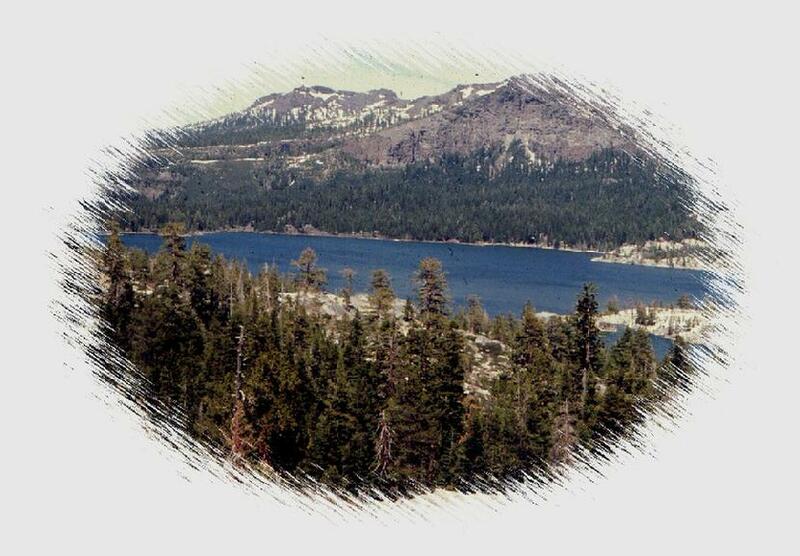 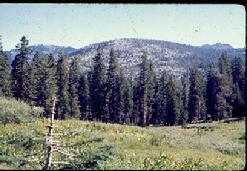 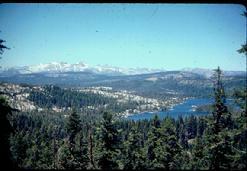 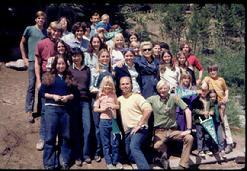 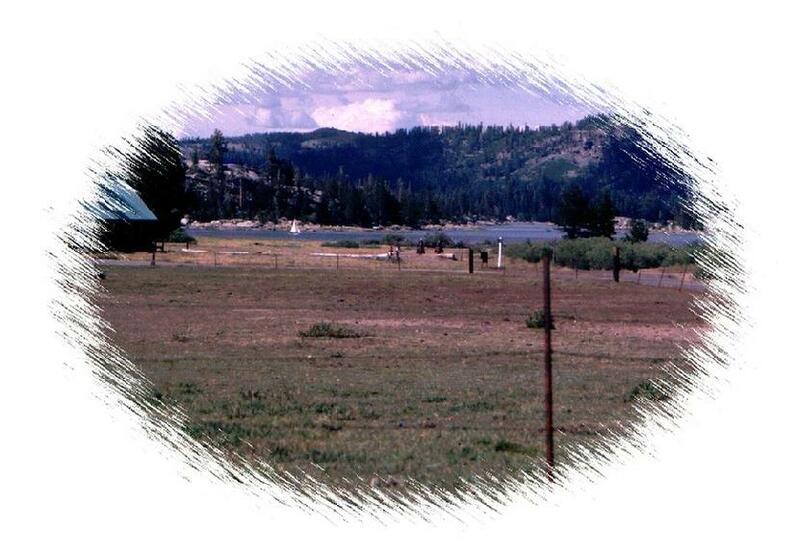 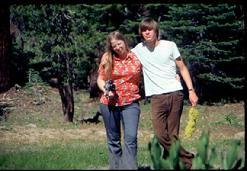 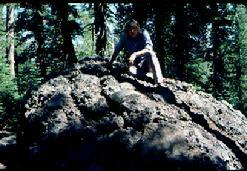 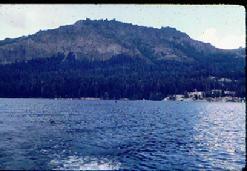 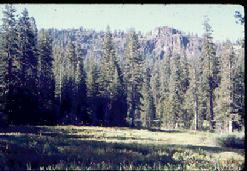 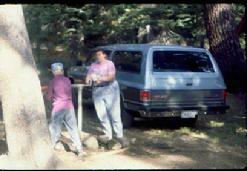 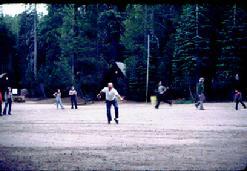 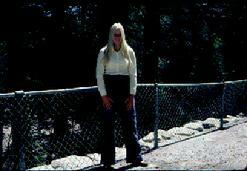 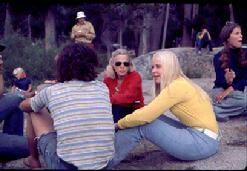 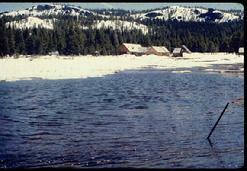 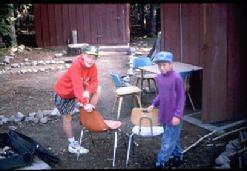 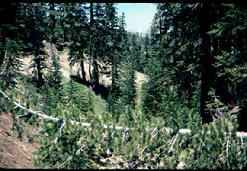 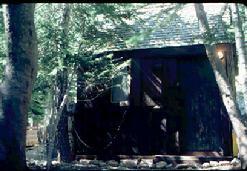 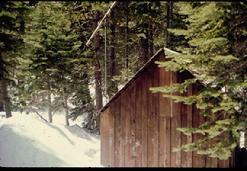 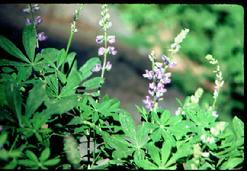 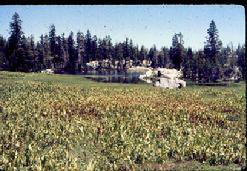 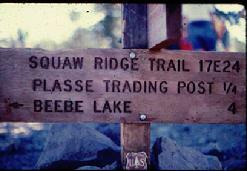 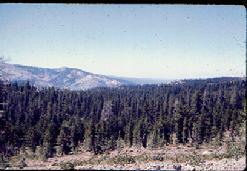 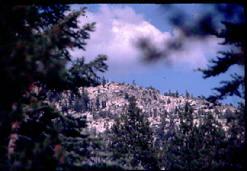 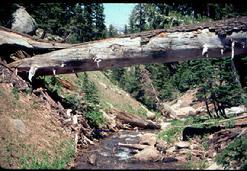 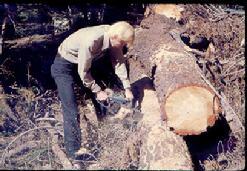 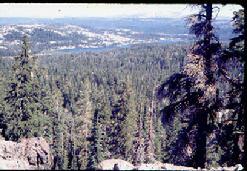 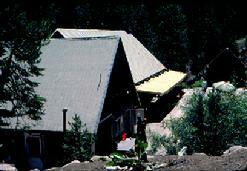 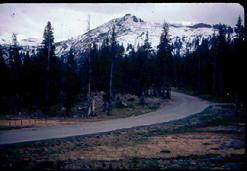 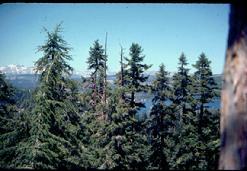 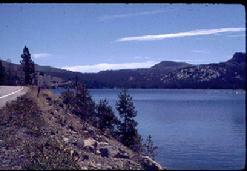 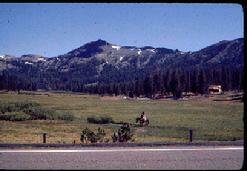 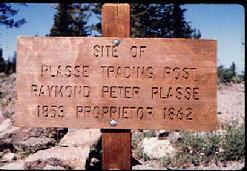 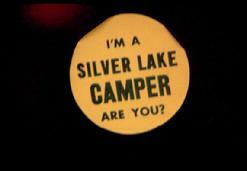 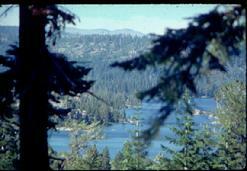 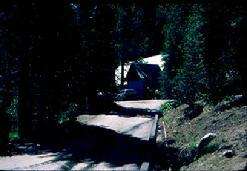 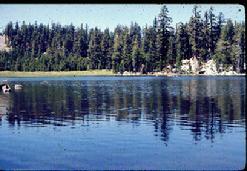 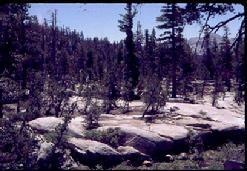 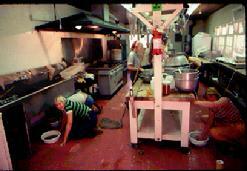 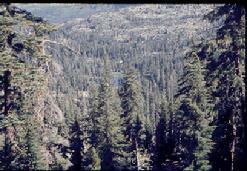 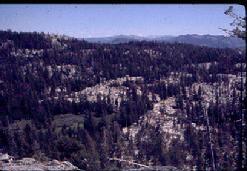 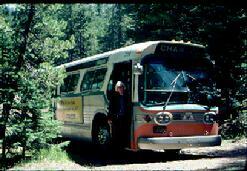 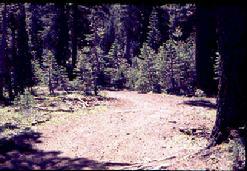 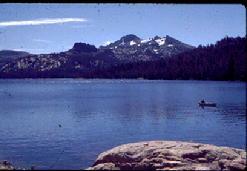 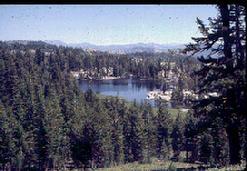 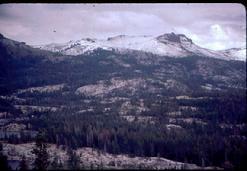 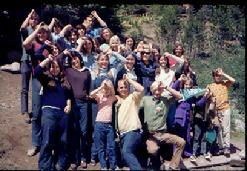 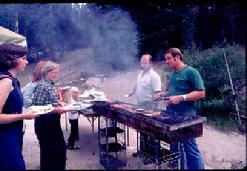 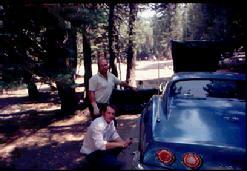 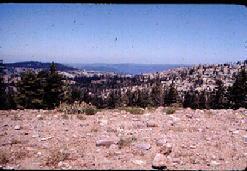 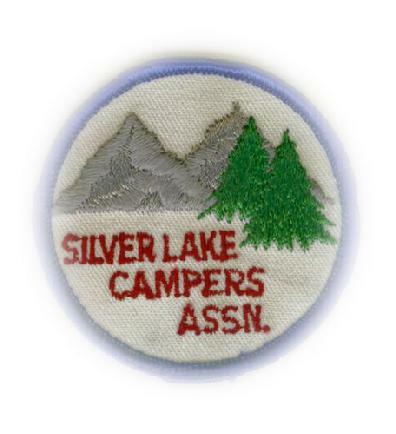 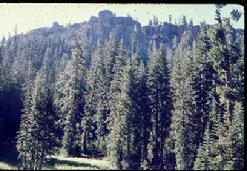 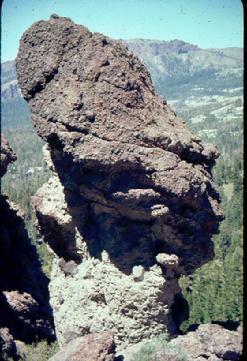 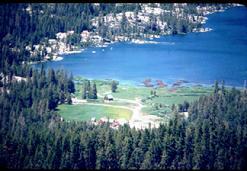 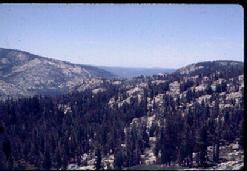 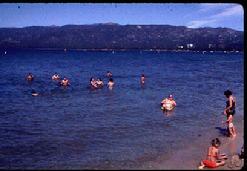 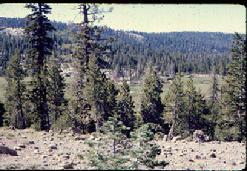 Silver Lake Camp is located eight miles south of Kirkwood, California, on scenic Hwy 88 at an elevation of 7,200 feet. 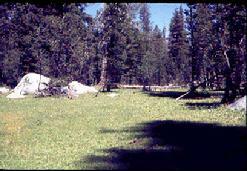 This fourteen acre site is operated by the City of Stockton under a federal land lease. 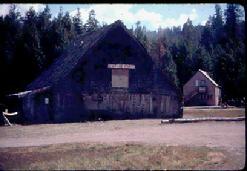 The camp was opened in 1921 and is struggling to survive the economy. 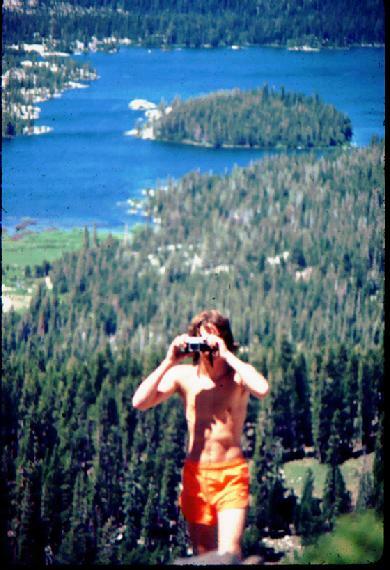 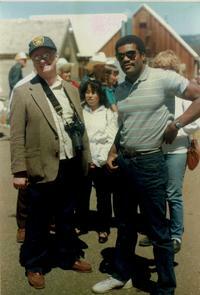 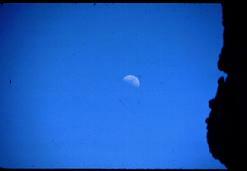 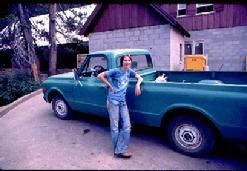 Enjoy the pictures that have been taken over decades of time. 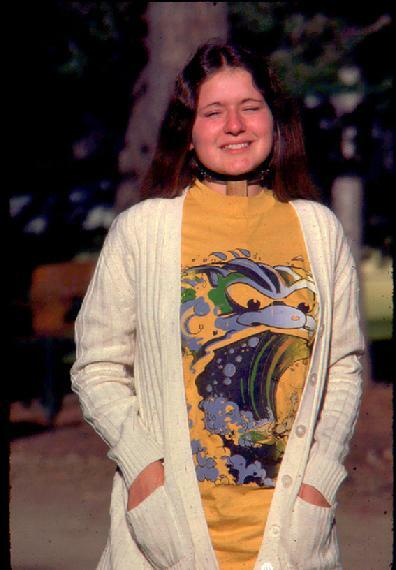 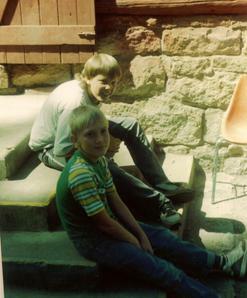 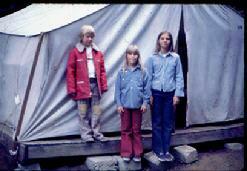 The people in these pictures are approximately 40 years older than when taken. 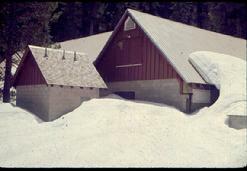 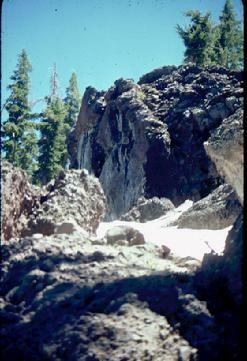 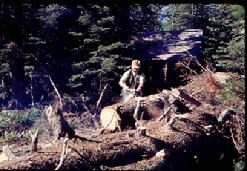 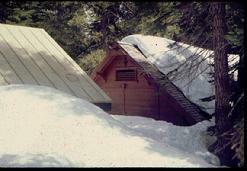 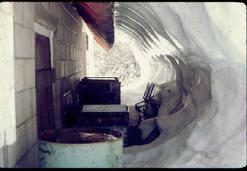 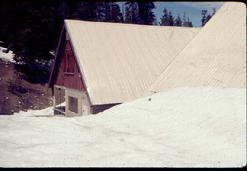 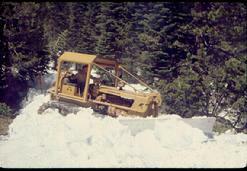 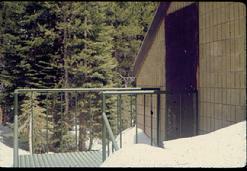 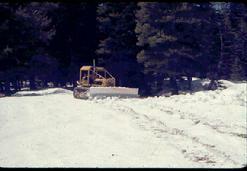 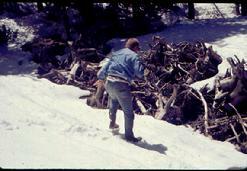 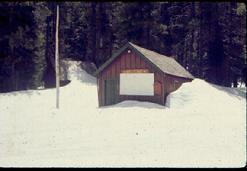 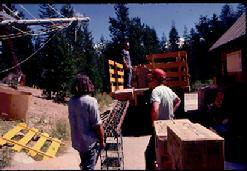 Typical June snow load prior to opening camp. 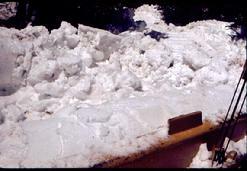 Bring a shovel and join the fun this year. 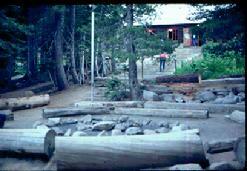 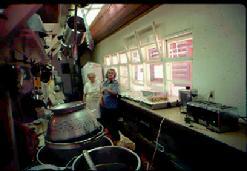 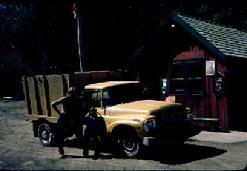 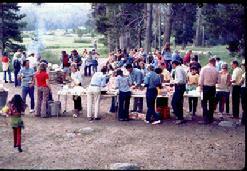 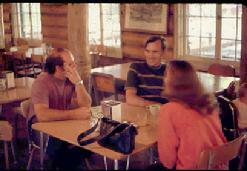 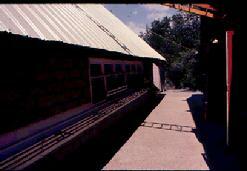 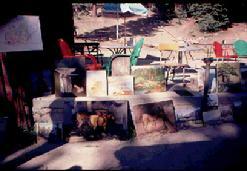 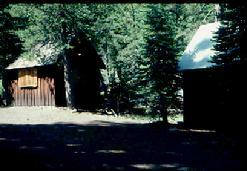 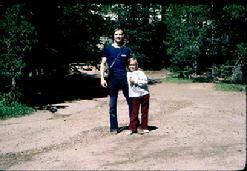 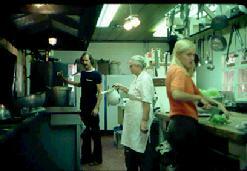 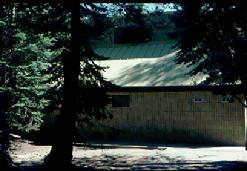 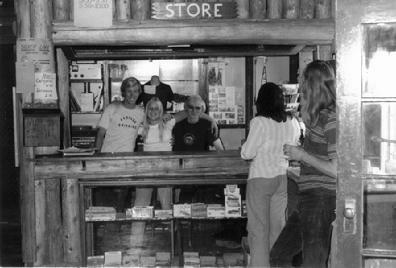 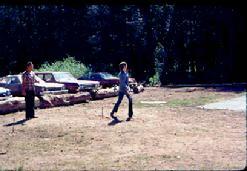 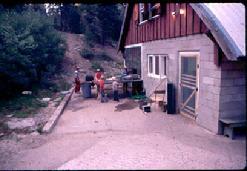 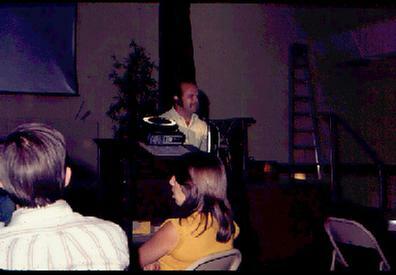 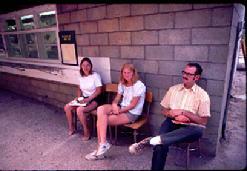 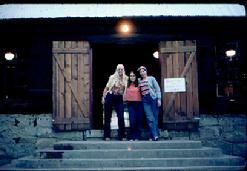 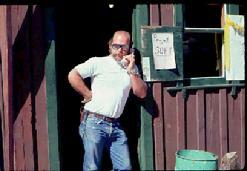 Camp store located in the lodge circa 1970's. 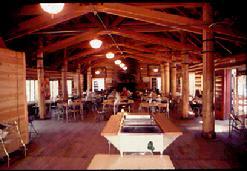 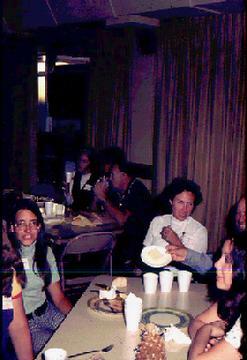 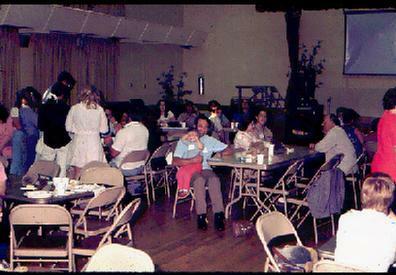 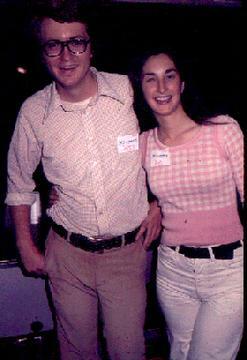 After the Saturday night campfire, a weekly square dance was held in the lodge. 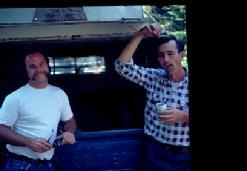 Here are two favorites you might remember. 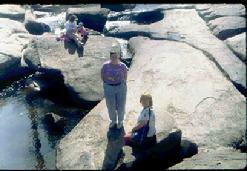 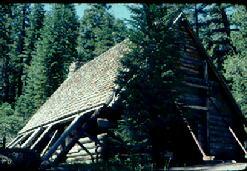 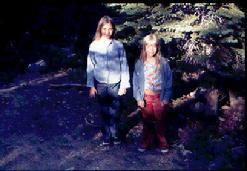 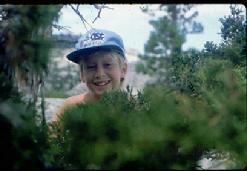 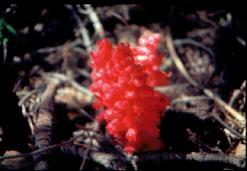 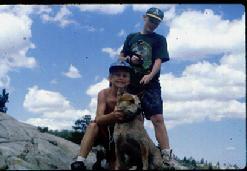 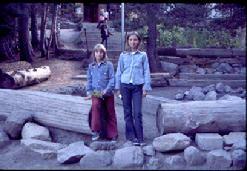 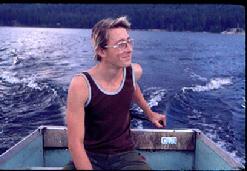 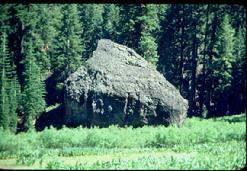 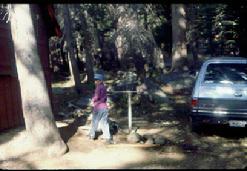 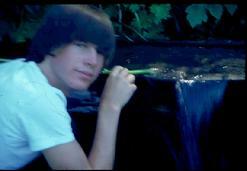 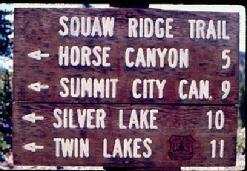 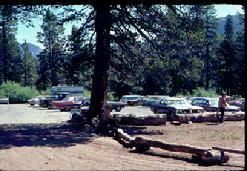 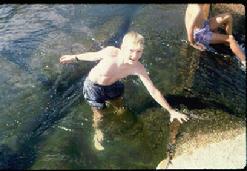 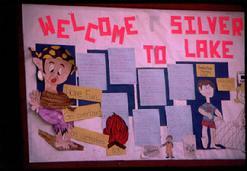 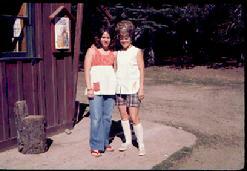 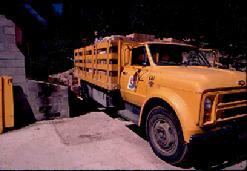 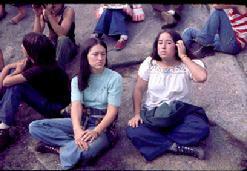 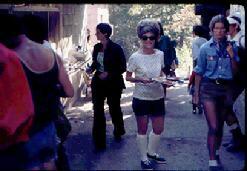 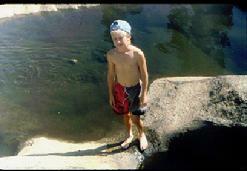 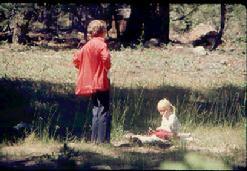 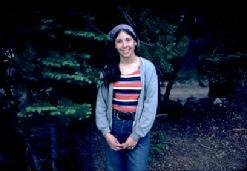 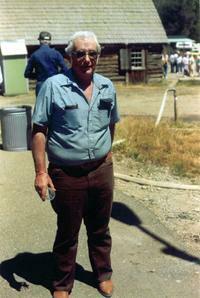 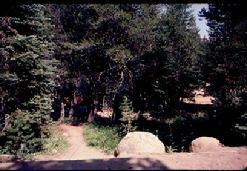 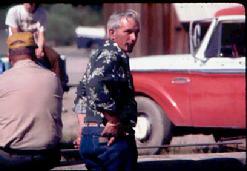 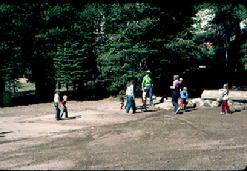 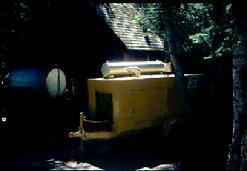 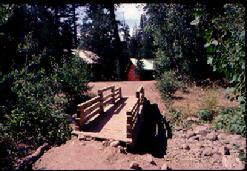 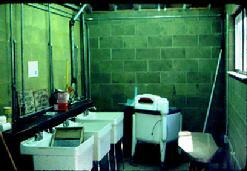 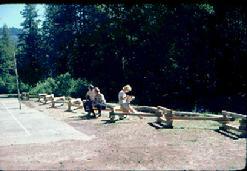 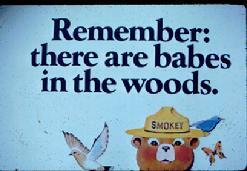 The following pictures are in the immediate area of Stockton Silver Lake Camp. 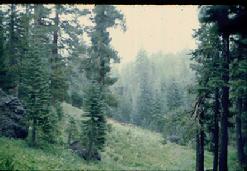 These scenes would be found on a short hike. 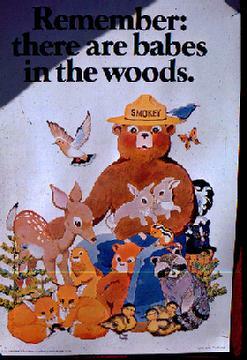 It's 2017. 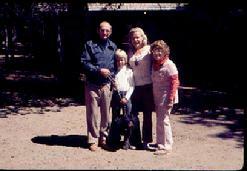 Only Time Has Changed.